So you think that you know luxury? 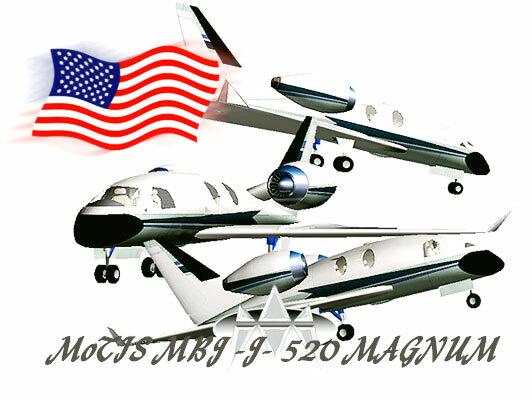 Well the MoTIS development team is about to show you a great aircraft only known as the MAGNUM! We have been designing this one behind the scenes for the past few years and the MAGNUM will mark the changing of the MoTIS neo concept designing and previewing style once and for all! The MAGNUM as she is called is to be the most extensive neo concept ever developed. 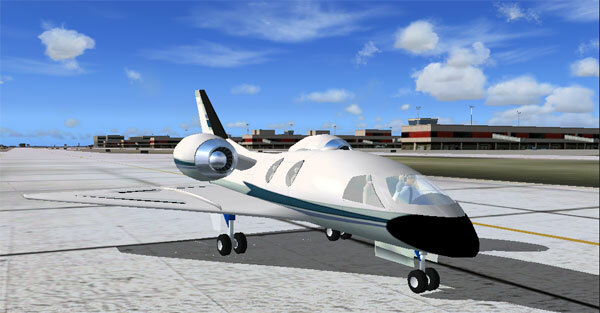 This aircraft will be a MoTIS FSREALITY dream liner! The MAGNUM will seat 5-7 passengers and a standard crew of 2 and 1 standard cabin attendant!!!! The design of this aircraft is superb and the designed vision goes to O WATSON of the team MoTIS development staff. This aircraft is the co design work of Jen Guess and the entire MoTIS design staff. As far as the FS goodies that we will include in this fine aircraft she will be loaded beyond belief, with new gauges and massive luxury ware!!! The MAGNUM will be a total glass cockpit and take advantage of a new XML gauge that team MoTIS is working on called the MoTIS CYCLO NAV, to preview soon! 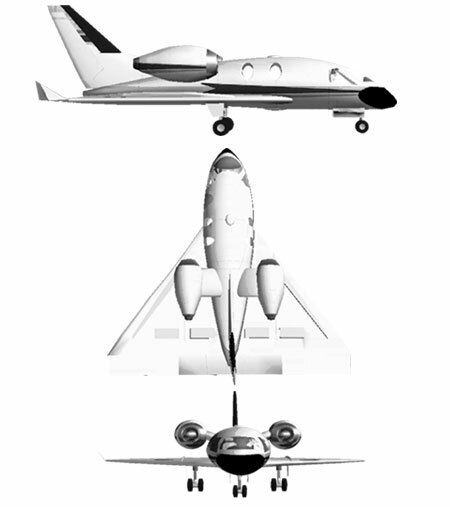 This will be the most luxurious aircraft to ever come out of the MoTIS design labs and the future of this high altitude air dart will be in your able hands! Have you ever just wanted to jump into your new jet and take off and point you nose at any destination and get there almost instantly? Are you just waiting for the chance to put away the good old reliable family aircraft and jump into something so new that you can still smell the new rubber on the tires and the new leather seats fresh off of the factory floor! Well you will just have to wait a bit long but then no more! 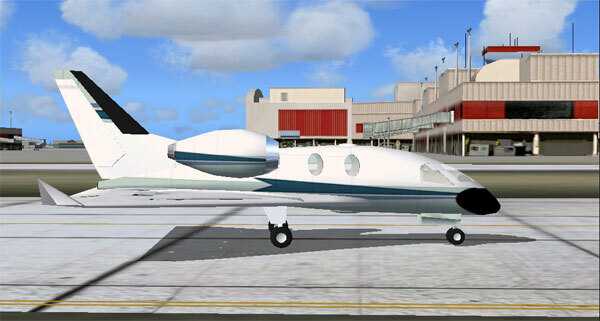 the designers at team MoTIS are bringing you a great new general aviation jet in the MoTIS MAGNUM LX! this sleek neo concept wonder is built for exactly two things. LUXURY AND SPEED! 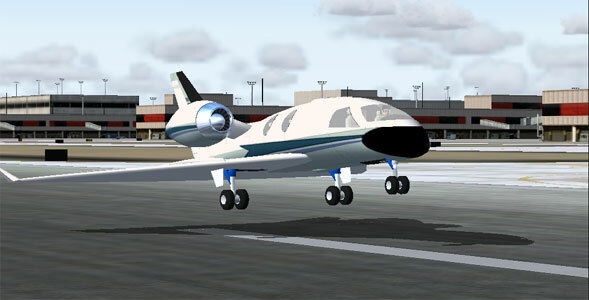 The MAGNUM as she is called will be the elite simulation pilots dream liner for small virtual transport usages. 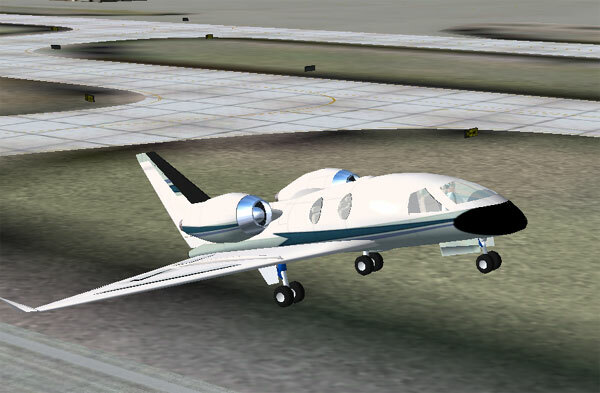 this aircraft will cruse higher then 41,000 ft MSL and get you any where that you point the nose at around Mach .88 with ease! If you are one of these old virtual pilots who just likes to set the auto pilot this aircraft is for you. You can set the auto pilot and float around in the cabin of this sweet lady as she is designed for luxury! 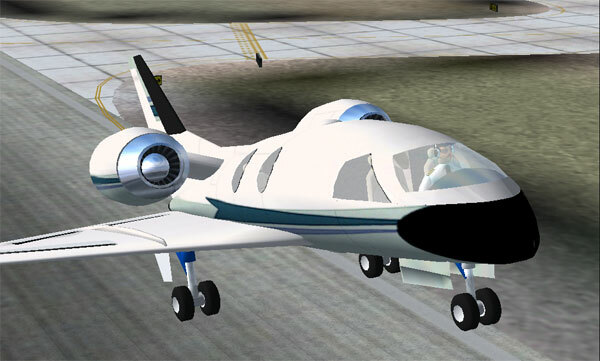 If how ever you are one of these new VA pilots who just loves to shoot ILS approaches in a sleek new fast aircraft, then we have you covered also! As the MAGNUM will approach the run way at a cool 93 kts you can take your time and fly the ILS right! No matter what your fancy the MAGNUM will suite you needs right! For a cool $8.00 USD you won't be able to beat the price for a new real world potential aircraft of over $ 2,000,000.00 million dollars in value! The MAGNUM is compiled for 25 individual blueprints! We at team MoTIS use several CAD programs such as AUTO CAD , GMAX,3 D CAD designer, ADOBE POSER, Light wave, Rays Dream studio, X-Plane, and others to development the most realistic models that we can. We also use a self created standard ruler technique to design and develop our neo concept aircraft, called The Virtual Snap Fit Master Ruler System-designed by team MoTIS. ( A Geometric linear alignment suite) These are a series of master rulers that we have designed to design aircraft with out the need of any blue print what so ever and get a perfect design every time.